There were so many pictures to choose from, but I didn’t want to spoil the episode BEFORE the review began, now did I? Series 8 has been a series of change, while having a lot of familiarity. On one hand, we witnessed the start of a new Doctor, a new personality, new sides to established characters, and new twists and turns. While some of these aspects of the current series have been better than others, I can safely say that the season hasn’t produced an absolute dud! That said, I’m still quite divided on the season finale, even more so than “Into the Forest of Fear” (which I’ll still declare as the low point of the season.) Now, was the two-parter good regardless of my uncertainly towards it? We’ll just have to take a trip through space and time to find out, now won’t we? 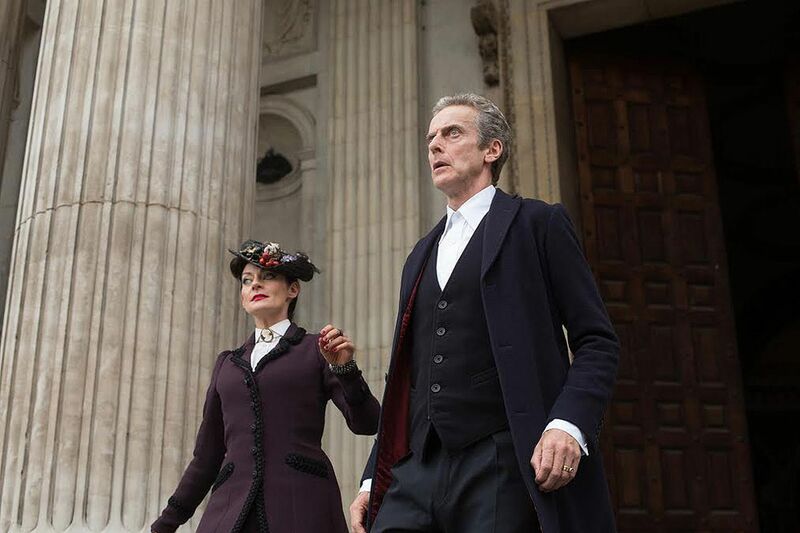 WARNING: This review contains spoilers on both episodes of the Series 8 Finale of Doctor Who.